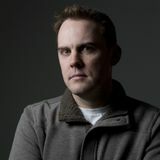 Dan Barreiro (3pm-6:30pm) dives into the world of sports, politics and the day's top news. 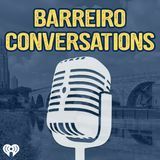 It's the best of the best, all the in-depth interviews and conversations from The Dan Barreiro Show compiled into one convenient podcast channel. Why do the unstoppable force and the immovable object always have to square off against each other? Why not put them together? 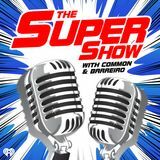 That's what we did with the Super Show, it's Dan "The Common Man" Cole and Dan Barreiro together on the same podcast! 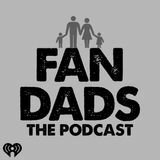 Bumper To Bumper: Joe Friedbetg, Dr. Dan's Inbox and more! 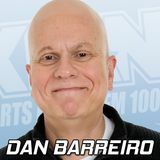 Dan Barreiro opens the show talking Vikings schedule. Carl Gerbschmidt won a City Pages Award!?! 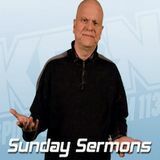 Pat Kessler makes his weekly appearance.